NatWest has a range of flexible current accounts that offer lots of additional benefits. You'll need to fully understand what you get with you'd current account to make the most of it, especially if you pay a premium for it as NatWest gold account holders do. 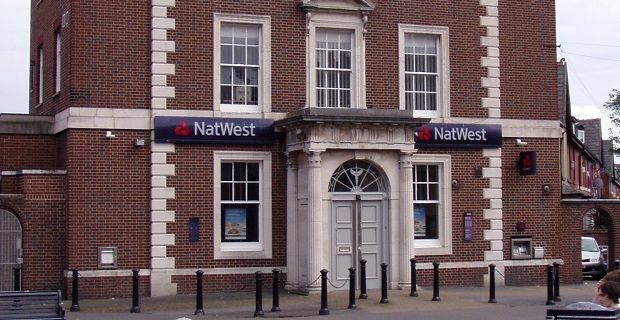 Although the account's full name is NatWest Advantage Gold, it’s no longer the top current account offered by the bank. Unfortunately, it's not currently available for new customers or as an upgrade for existing NatWest account holders, but you can still enjoy its benefits if you're an existing Advantage Gold account holder. NatWest Ad Gold customers get free travel insurance. It covers trips to any destination across the world for the whole family. You don't need to speak to NatWest to get the cover on place as you're automatically covered. A policy booklet can be downloaded from natwest.com and you'll be covered for any trip up UK 31 days. For a premium, NatWest can provide additional cover if you're holidaying god more than 31 days. If you have any pre-existing medical conditions or if you are 70 or over, you'll need to call NatWest's dedicated Advantage Gold team to discuss your options. This is another benefit of being an Advantage Gold member. As with the travel insurance, your smart phone of mobile is automatically protected, but you can speed up the claim process if you have your device registered. Joint account holders will find that both partner's phones are protected from loss, theft, unauthorised calls, damage or breakdown, no matter where you are in the world. If you break down at the roadside or you can't get your car started at home, you'll be happy to know that as a Gold account holder you get free roadside assistance. It's just a phone call away and there's no need to register your car with the scheme. Whether you or anyone else insured on your car is driving when it breaks down, as long as the car is owned by the account holder, it's covered.